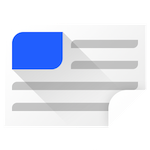 Google introduced Smart Replies with its short-lived Reply app over a year ago. 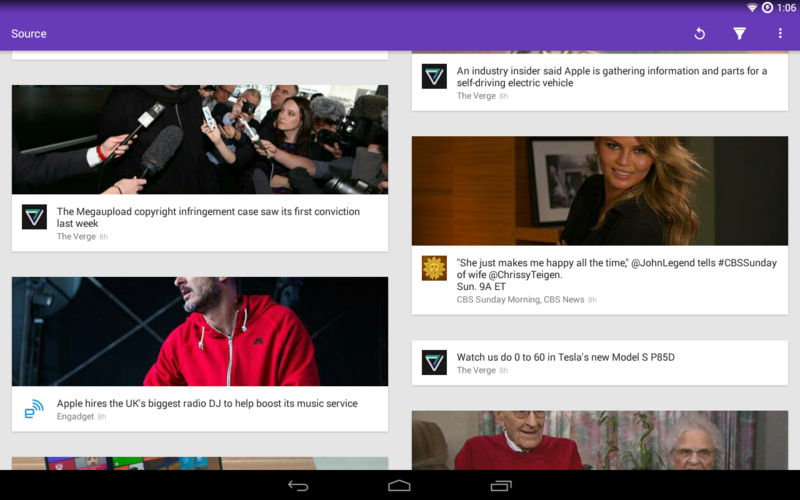 Since then, the tech has been added to more prominent apps from the company such as Messages, Gmail, and Hangouts Chat. The Smart Reply API was only made available to third-party developers a few days ago, but Klinker Apps has already gone ahead and incorporated it in the latest beta of its popular Pulse SMS app. 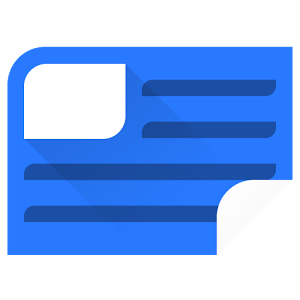 Android N is going after the notification shade in a big way, and one of the primary examples is notification bundling. This feature expands an alert to show each individual new message recently received. 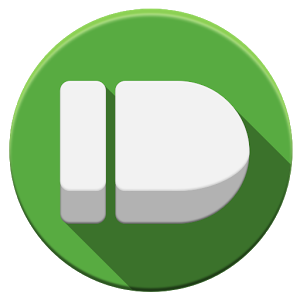 The Hangouts 8.0 update shows this functionality in action. The Klinker brothers have hit today in the face with a one-two punch. 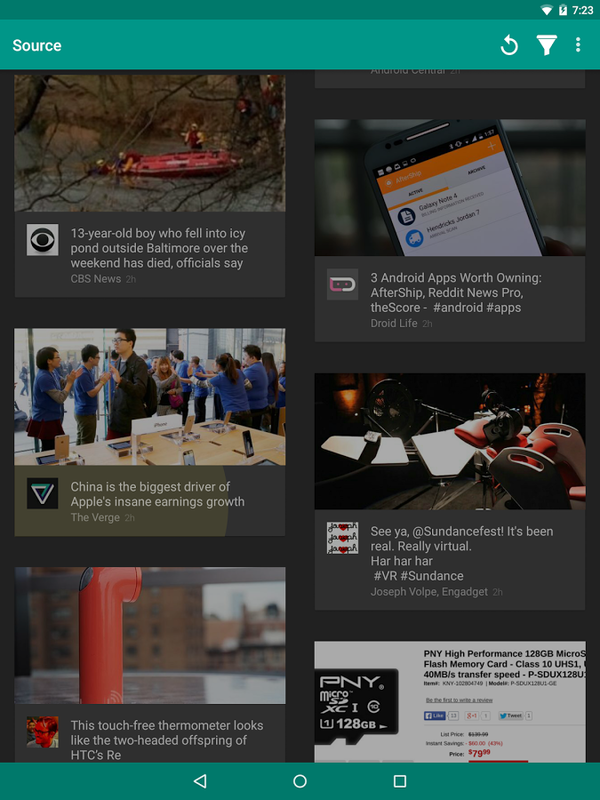 First, they've brought Source out of beta, where it's been for several months. 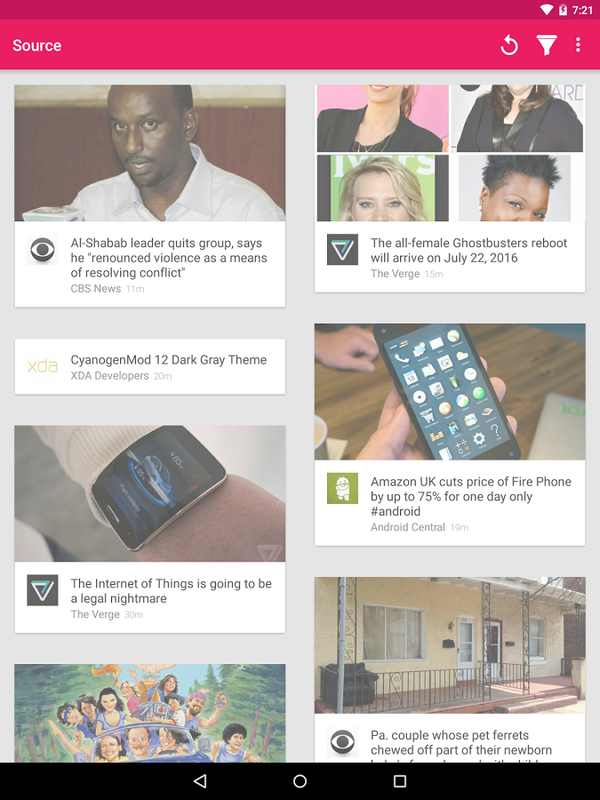 This material-y app gives users a way to consume news from a variety of sources, including Feedly, RSS feeds, and Twitter lists. Fans of Klinker Apps will find that theming options are present here like in the development team's other apps, and careful attention has been paid to making sure that everything looks nice. 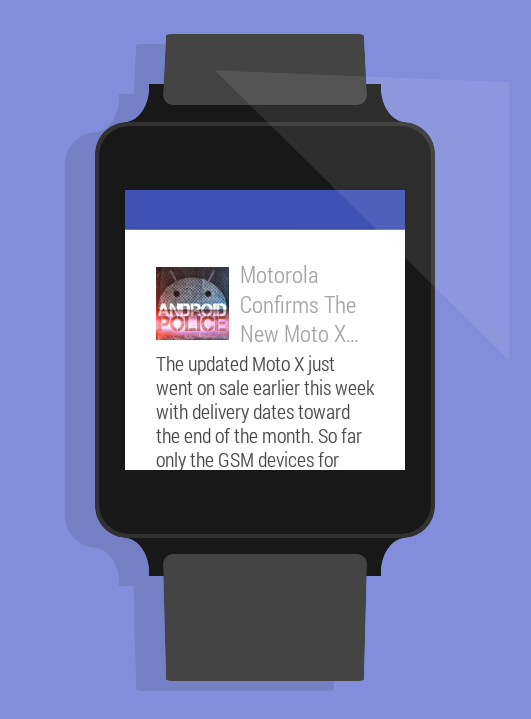 There's also Android Wear support. 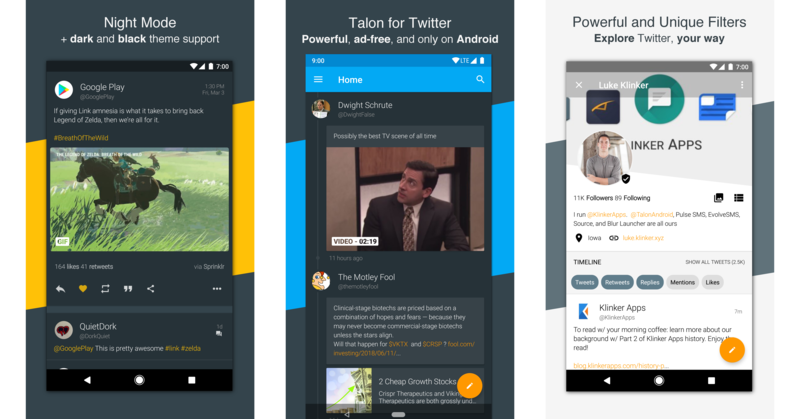 As a second treat, Klinker Apps has added KitKat support to Talon for Twitter (Plus), the updated version of an app that originally launched for Android 4.4 but moved on after Lollipop was announced. I hear you. 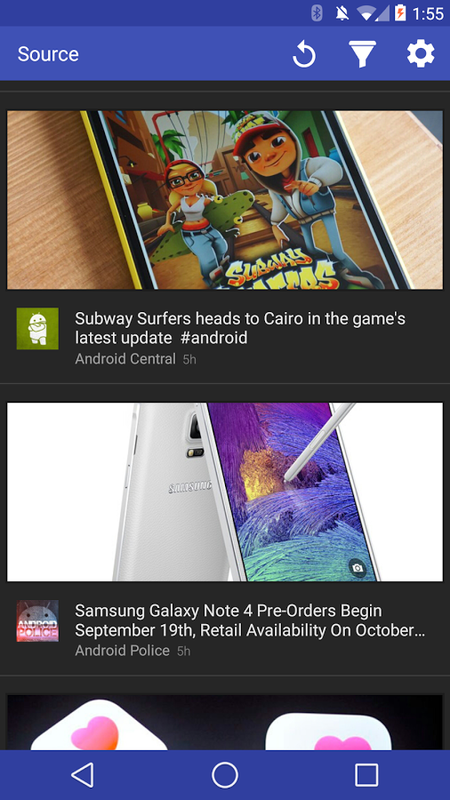 We have plenty of news curation apps on Android and we don't need yet another one. But despite the countless options, there's still room for an app that does its job well, looks good at it, and doesn't try to reinvent the wheel with algorithms and predictions that inevitably fall short of their promise. 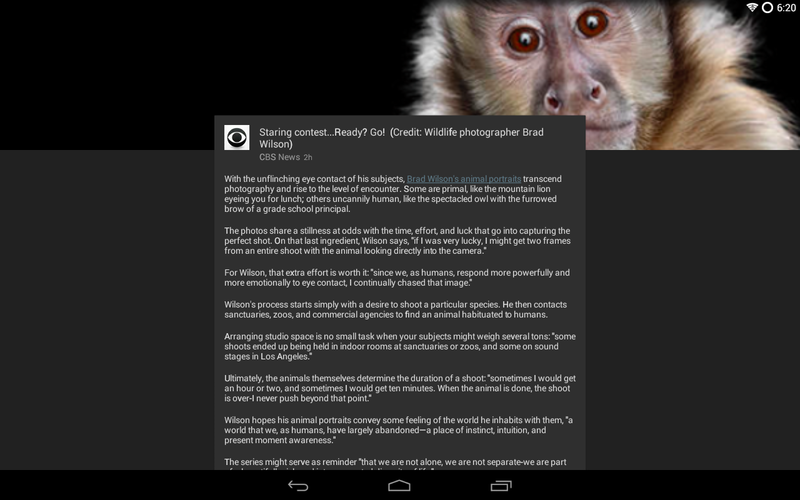 Source might be this app. 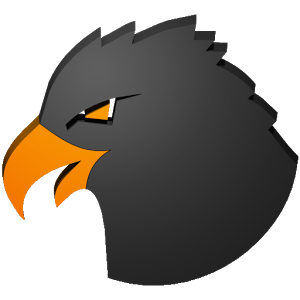 Coming from Jacob Klinker of Klinker Apps, the same guy who brought us the Talon Twitter client, the Blur launcher, and EvolveSMS, Source already has a reputation to live up to. It's out in beta, an extremely early beta if you ask me, and you can join in to try it out and give your feedback to Jacob right away. 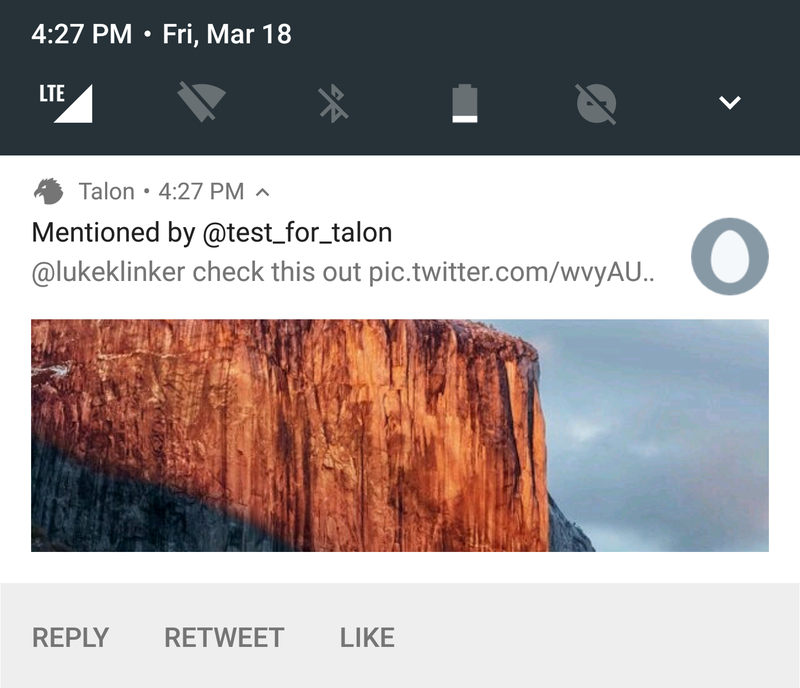 Talon is the latest third-party Twitter client to fly into the Play Store, and while the competition may be fierce, there's always room for something new to claw its way in and do things a different way. 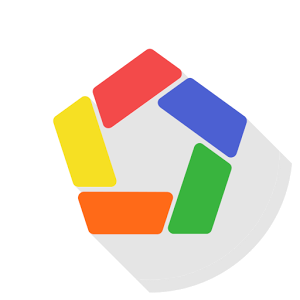 This particular offering comes to us from Klinker Apps, the makers of Sliding Messaging, and prides itself on having superb KitKat integration. 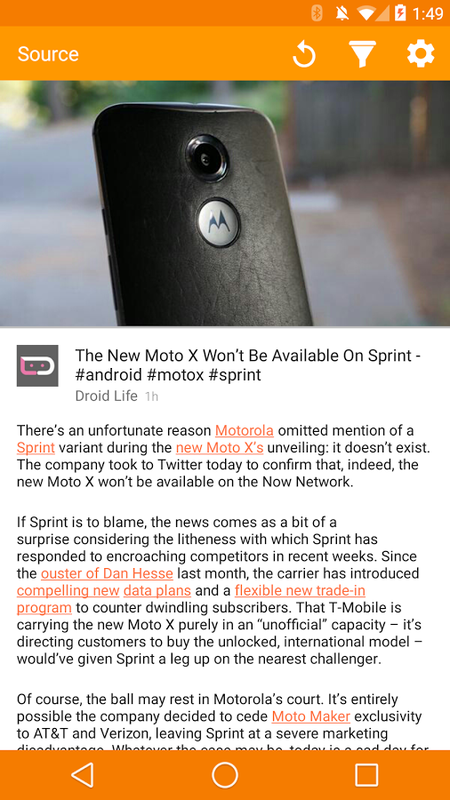 This means users fortunate enough to have Android 4.4 can enjoy a Twitter feed that rolls under translucent system bars, functionality that Google introduced in the latest version of the OS that has yet to make its way into many apps.